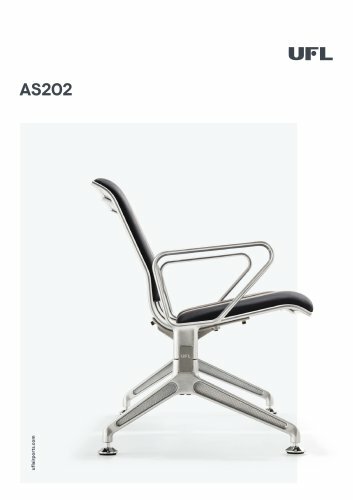 The AS202 comes in multiple configurations including straight rows, back-to-back, and linked configurations in 90° and 120° angles for almost endless possibilities. End tables are available in a rectangular shape for straight rows, and in custom shapes to link beams at an angle. Intermediate tables can be added between seats.